Why do some US politicians hate freedom even more than Chinese commies do? 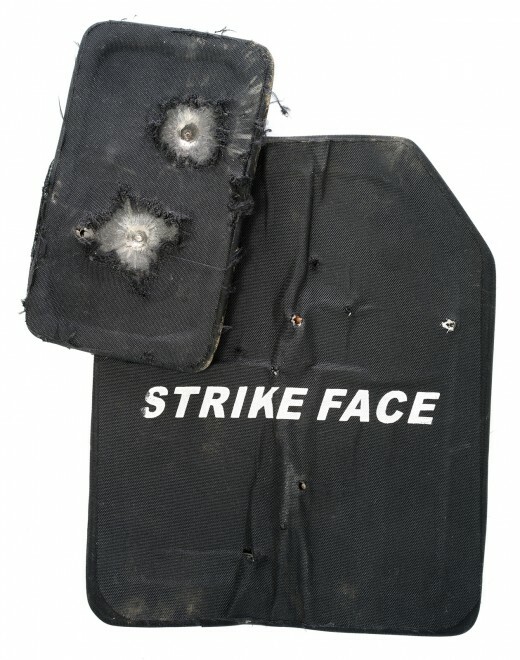 This entry was posted in civil rights, self-defense and tagged AllOutdoor, armor. Bookmark the permalink. I’d comment over there, but, bizarrely, they require a passworded account. You are welcome to comment here on on Facebook (or use one of the social media accounts that’s also accepted). Yes the Feds seem pretty rabid about banning body armor. When you add the frenzy to ban all rifle ammo , with the announced regional military exorcises that are in fact national. Too an effort to ban even passive personal protection and basic speech and communications Tech, and mix in a lowering of the amount of YOUR money you can withdraw or possess with out being “detained” and the money “confiscated” and I have to wonder if I will wake up to troops on my street going “door to door” soon. Just to “relocate” people to “safe” camps; for their own good of coarse. Maybe the men behind this should look up “Warsaw Ghetto” on the internet. They might learn what happens if you push people too far. The Warsaw analogy is not directly helpful, because the oppressors won that one (vs. their victims, that is, not the whole war of course). On the other hand, it is a potent reminder — as Oleg has illustrated so skillfully — why the intended victims should never give up their weapons. 2. As for banning armor, too many people get their ideas of reality from TV shows. They imagine, therefore, that many Americans own machineguns (i.e. death rays: one hit will instantly kill) that they buy at gunshows and just can’t wait to knock over a bank and mow down entire police departments just like in the movie “Heat” (among others). Well! With that view of “reality”, who WOULDN’T want to ban guns, ammo, armor, &c?